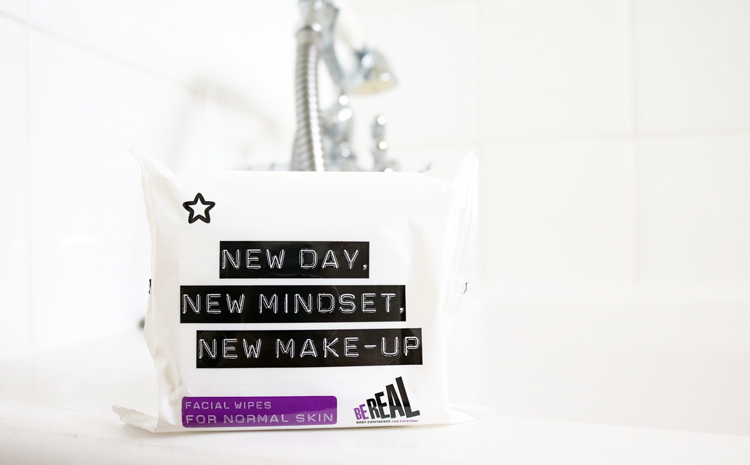 Superdrug are sponsoring the Be Real Campaign for Body Confidence and has recently launched a brand new empowering face wipe design and slogan to support the initiative. The Be Real Campaign for Body Confidence is a national movement which aims to help change attitudes to body image and help everyone feel more confident about how they look. 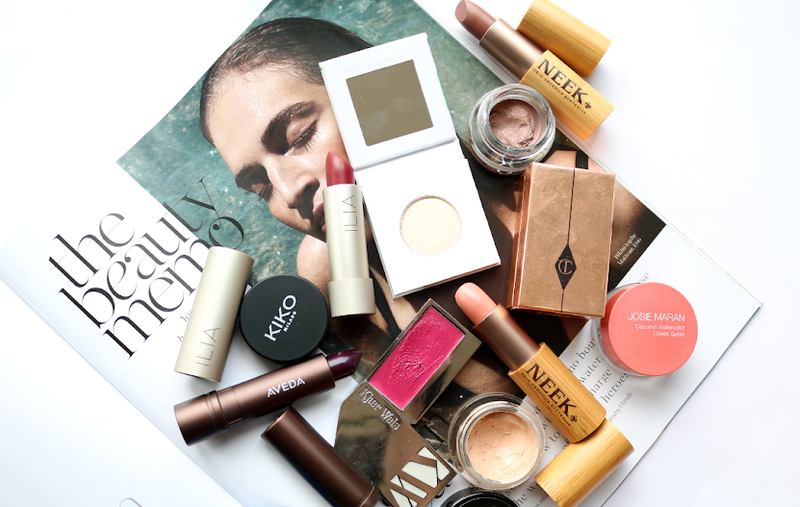 At a time where we're constantly bombarded with unrealistic, photoshopped imagery of what women and girls 'should' look like, anything that promotes 'real' body images and confidence will always get my support which is why I wanted to give them a mention here on my blog. Now regular readers will know that I rarely ever use face wipes and reserve them purely for things like flights, travelling, camping and festival trips etc. 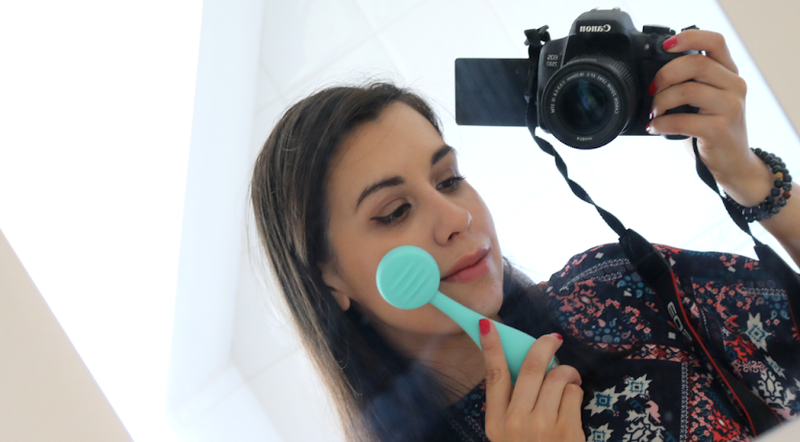 However, I know lots of you still enjoy using them and I don't think they're too bad as long as they're not your one and only cleanser! So if you're a face wipe fan or are looking to pick up a pack for an upcoming holiday, check out these ones from Superdrug*. They're cruelty-free (Leaping Bunny certified like all of Superdrug's own brand products), suitable for vegans and are only 99p for a pack of 25 wipes. 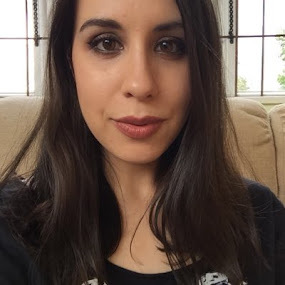 I've given them a quick try out and found them to be gentle on my skin, plus they removed most of my make-up quite easily so they're pretty good!